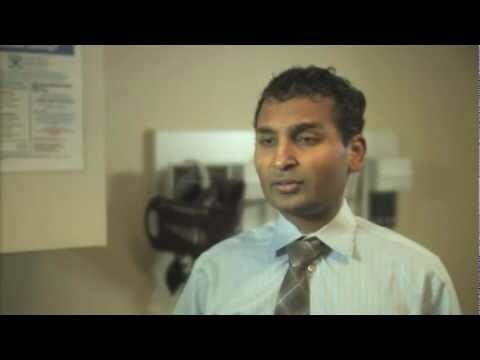 Dr. Ahmed is a native of West Virginia, but is an adopted Texan, having lived in the state since 1999. Dr. Ahmed practices general dermatology and serves as director of the new Central Texas Center for Pigmentary Disorders. He splits his time among his clinical practice, teaching and research. Throughout college, I was debating becoming a teacher versus a doctor. It was the science of medicine that convinced me; I realized how much I enjoyed learning about the intricacies and oddities of the human body! I feel blessed to have become an academic dermatologist, a job where I can fulfill my passions for teaching and science while also taking care of patients. I am honored to hold the trust of my patients, and I enjoy working with them to solve what ails them! I enjoy seeing both adult and pediatric patients with all sorts of skin conditions, from acne to skin cancer to complex autoimmune conditions and everything in between! I do have a special interest in pigmentary disorders—light or dark spots on the skin, and especially vitiligo. Most of my current research is looking at novel treatments for these pigmentary skin conditions.